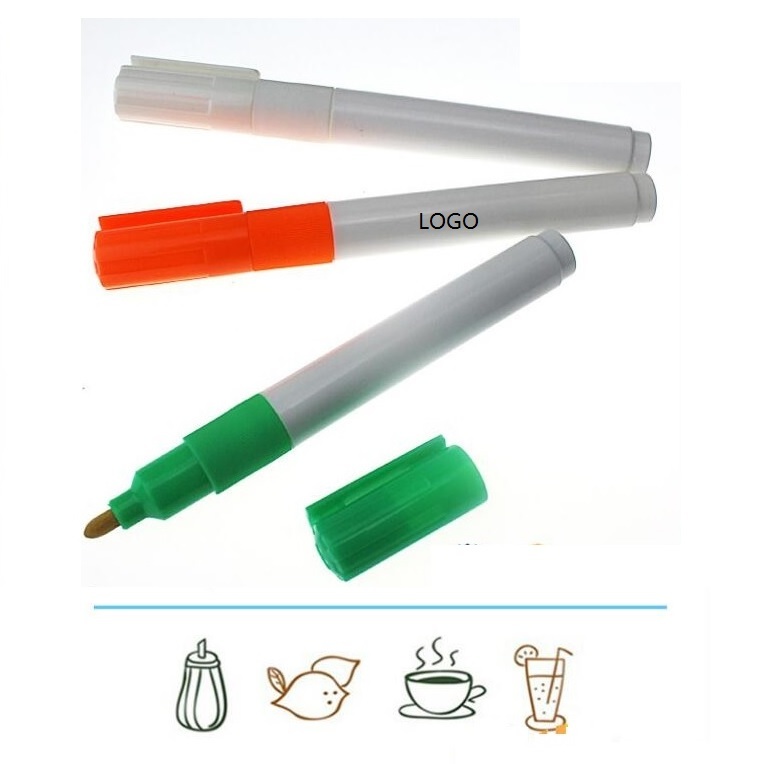 This pen helps remove fresh food and drink stains, including ketchup, BBQ sauce, grape juice, tomato juice, coffee, soda, chocolate syrup, tea or wine. It's easy to handle and small enough to fit into briefcases, purses, desk drawers, makeup bags, car glove compartments, etc. Phosphate-free, UV brighteners and hazardous compounds.